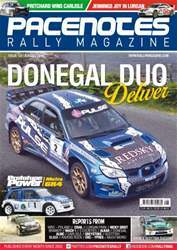 August Issue 125 - On Sale Now! 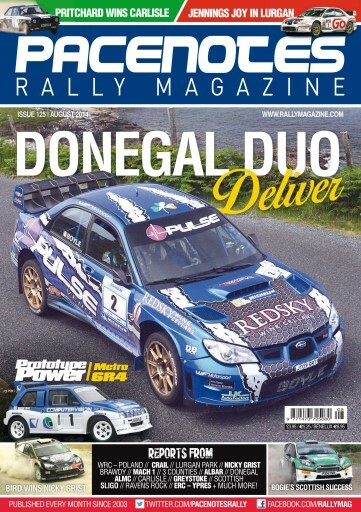 Donegal Duo Deliver… Our front cover features the fantastic result of Declan & Brian Boyle's win in Donegal... full report and pictures inside. We also have an exclusive photoshoot with Denis Biggerstaff's iconic prototype Metro 6R4, she has been restored and returned to her factory colours... enjoy! Martin Holmes looks back at Rally Poland with his wrap up, he then also retrospectively looks back to his memories of the WRC and in particular, Markko Martin's Finland assault in 2003.